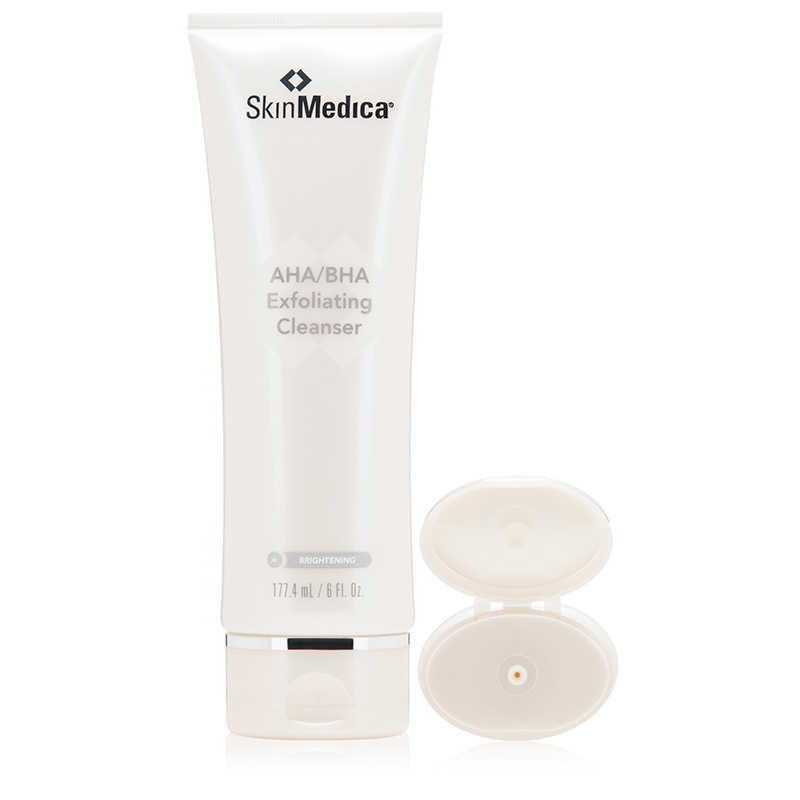 A resurfacing face wash that brightens and rejuvenates your skin. 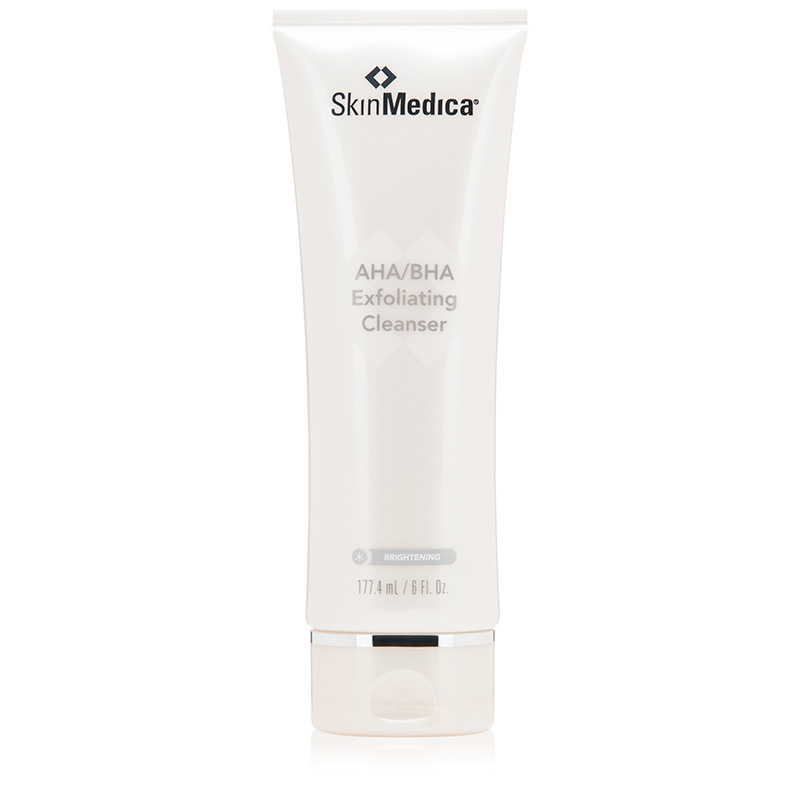 This cleanser exfoliates and improves the appearance, tone and texture of the skin by gently scrubbing away dead skin with ultra fine jojoba beads, alpha-hydroxy and beta-hydroxy acids. Moisten skin with warm water. Apply a small amount to the fingertips, add a little water and gently exfoliate and cleanse the face using small circular motions. Rinse thoroughly with warm water. Use as often as needed. Avoid getting in eyes. If contact occurs, rinse eyes thoroughly with water. SUNBURN ALERT” This product contains and alpha-hydroxy acid (AHA) that may increase your skin’s sensitivity to sunburn. Use a sunscreen and limit sun exposure while using this product for a week following. Water/Aqua/Eau, Sodium C14-16 Olefin Sulfonate, Cocamidopropyl Betaine, PEG/PPG-8/3 Diisostearate, Hydrogenated Jojoba Oil, Acrylates Copolymer, Vaccinium Myrtillus Fruit/Leaf Extract, Saccharum Officinarum Extract, Acer Saccharum Extract, Citrus Aurantium Dulcis Fruit Extract, Citrus Limon Fruit Extract, Salicylic Acid, Glycyrrhiza Glabra Root Extract, Panthenol, Bisabolol, Citric Acid, Glycerin, Ethylhexylglycerin, Sodium Hydroxide, Disodium EDTA, Potassium Sorbate, Phenoxyethanol, Lavandula Angustifolia Oil, Citrus Aurantium Dulcis Peel Oil, Mica, Tin Oxide, Titanium Dioxide (CI 77891).